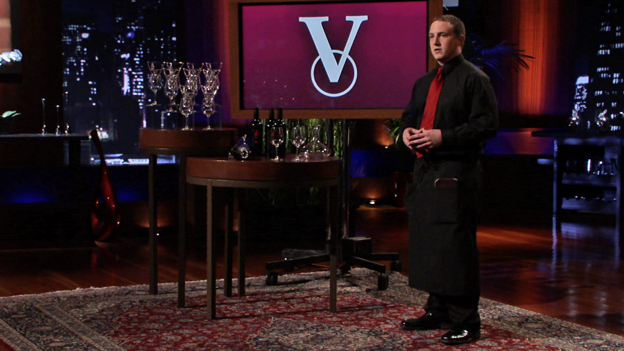 I spoke to Vinamor Wine Aerator inventor Gary DeJohn for the Shark Tank Blog recently. 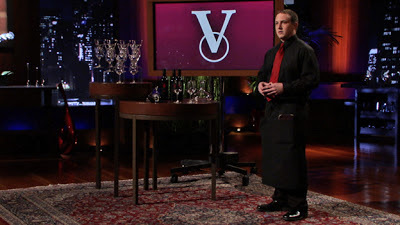 He appeared in season three of Shark Tank. Gary's Answer: "I do put ketchup on my hot dogs." Good grief, Gary! 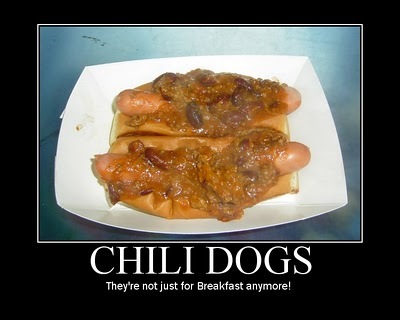 That's like having Manischewitz with Prime Rib! Stick to wine, my friend.